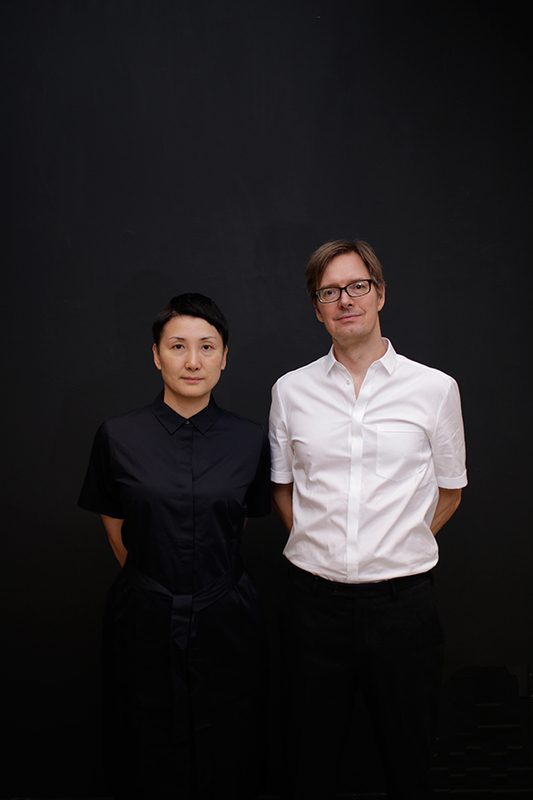 INODA+SVEJE is a design duo comprising Kyoko Inoda (Japan) and Nils Sveje (Denmark). Inoda studied architectural design at ISAD in Milan. Sveje graduated from the Royal Danish Academy of Fine Arts, School of Architecture in Copenhagen. Inoda + Sveje was founded in 2000 in Copenhagen. They moved their base of operations to Milan in 2003. Together they have developed an harmonious and sensitive approach applied in both the design process and the resulting form and aesthetics. INODA+SVEJE has applied their competences as traditional external designers and as consultants in teams of specialists for established brands and startups under construction. Their services has been applied on artisan products, like wooden furniture, and high tech equipment like nanotech and medical devices.